Ferrari currently has total of 5	car models in India. 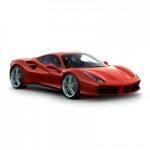 Ferrari Cars price starts from ₹ 3,30,00,000 . Click on the below images to see the details of each models. Already Own a Ferrari Car? * Ferrari may not sell all the car listed here in all showrooms. 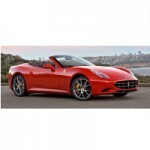 Price of Ferrari car listed here are dealer price only not the on road price of the car. Ferrari car pictures are for representation purpose only. 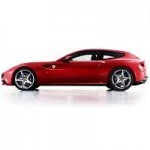 To book and know the on road price of any Ferrari car click the buy now button.